You are just one step away from your mountain holiday. 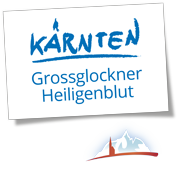 Check out the free rooms and book your stay in the face of the Grossglockner in Heiligenblut! 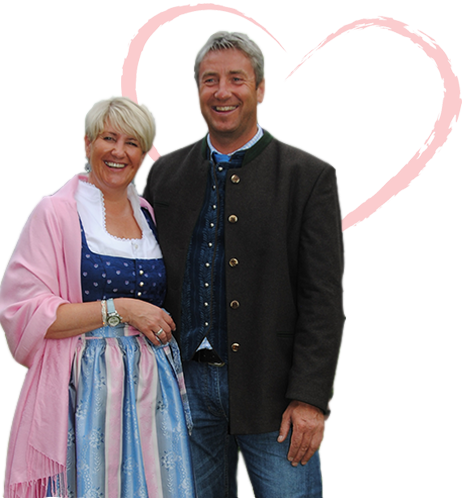 We are Brandstätter family and welcome you to our Landgasthof Sonnblick. Our house has been in this special spot for a very long time, we breathe life into it. Where history meets modern attractions in the region, you can reach all attractions in and around Heiligenblut in just a few minutes. Whether alone, as a couple or with the whole family, you have the choice of a total of 11 rooms and apartments. True to the motto “quality instead of quantity” we grant you a lot of space on holiday. Our rooms and apartments are large and spacious, but there are not many of them. Come in and feel the difference. 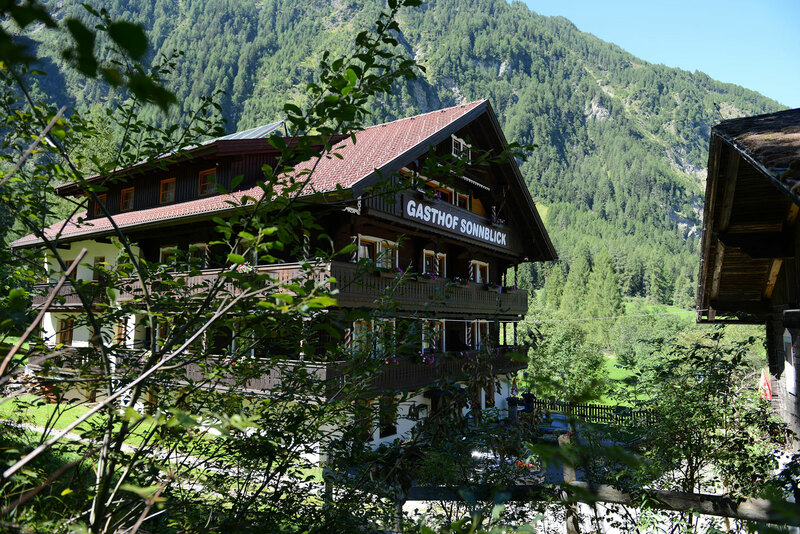 At the door of the Landgasthof Sonnblick there is a real adventure world waiting for you. In winter, you catch the ski bus directly in front of the house, which brings you to the cable car to the mountain. 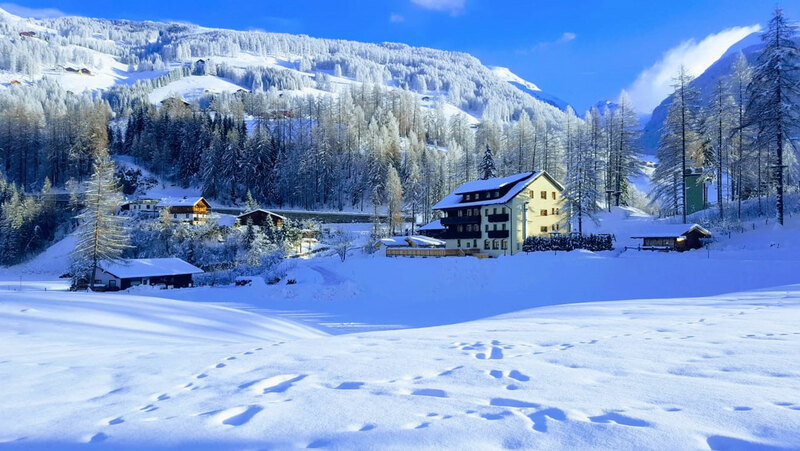 The Sonnblick cross-country ski trail almost leads through your room, as close as it is. In summer, the legendary Möllschlucht via ferrata awaits right in front of our house and hiking trails and mountain trails start in all directions. What are you waiting for?